I tried all kinds of methods for cooking bacon before I settled on this easy way that leaves you with perfectly crispy bacon every time. All you do is preheat the oven to 400 degrees and line a cookie sheet with 2 layers of aluminum foil (one layer won’t protect your pan from grease.) 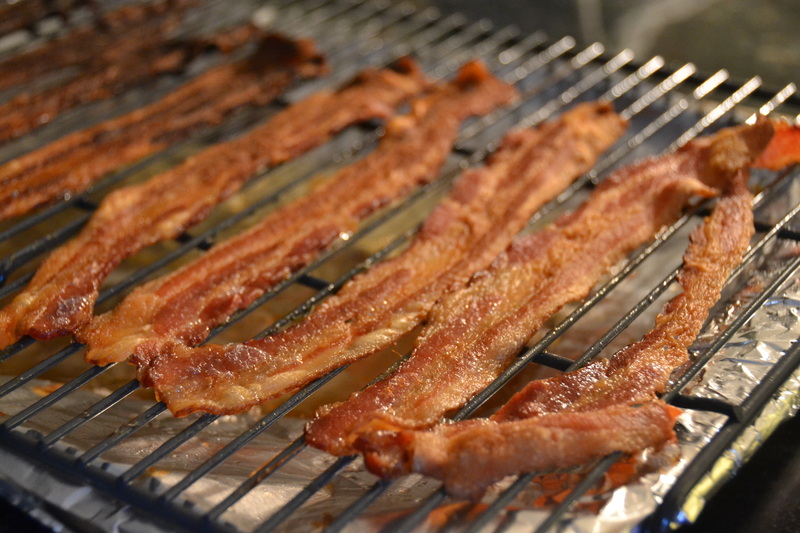 Next, place a metal cooling rack over the foiled baking sheet and evenly space your raw bacon on top. Bake for 15 to 20 minutes, depending on how thick your bacon is, and then transfer with a fork or tongs to a paper-towel lined plate to drain off any remaining grease and finish crisping. The cooling rack allows the bacon to cook from all sides so there is no need to flip it and the grease will drip down onto the cookie sheet, allowing the bacon to become extra-crispy. It’s so easy and there’s no need to flip the bacon or worry about hot grease splatters. 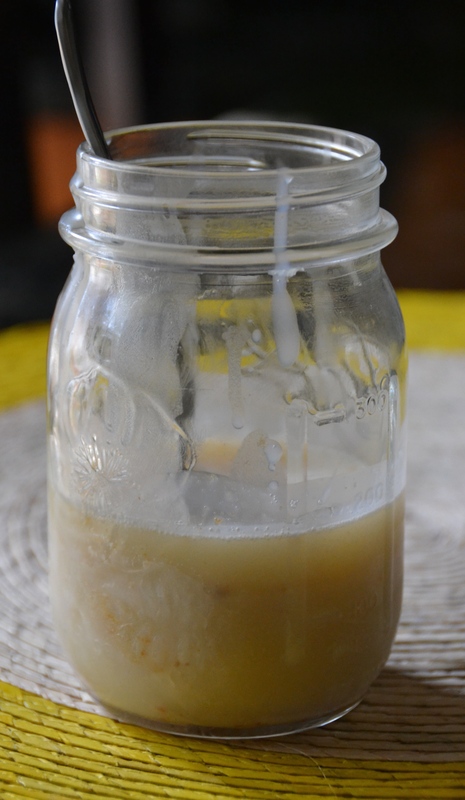 Another bacon hack that I love is to save the bacon grease by letting it cool slightly, then carefully pouring it into a container and refrigerating. See below for a list of recipes that call for bacon grease, I like to use it to cook scrambled eggs! If you don’t want to save the bacon grease, simply let it solidify on the baking sheet, then crumple the foil around it and throw it away. Next Next post: Last November’s Thirty Recipes for Thanksgiving!